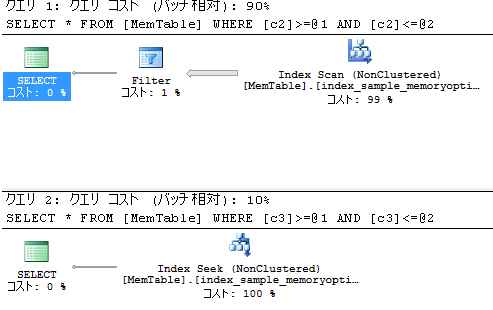 SQL Server 2014 CTP2 リリース!! SQL Server 2014 includes substantial improvements to the component that creates and optimized query plans. To take advantage of these improvements new database applications should be developed using database compatibility level 120. Applications that are migrated from earlier versions of SQL Server should be carefully tested to confirm that good performance is maintained or improved. 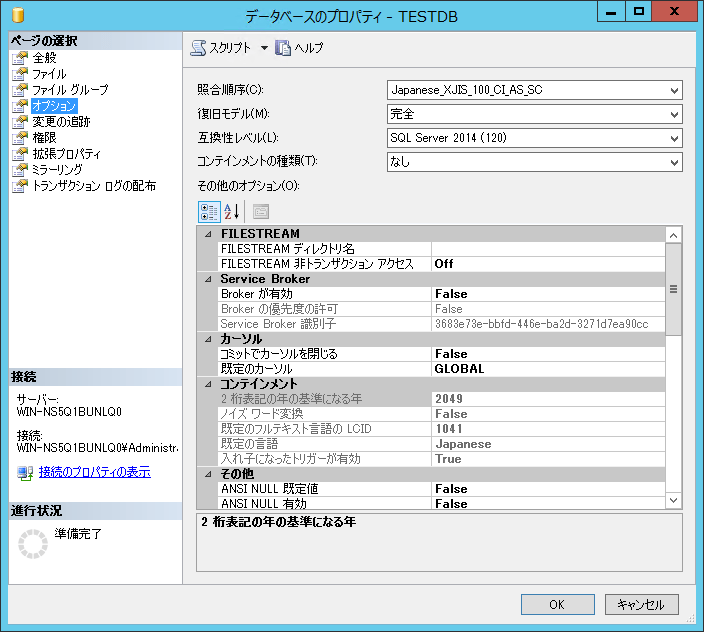 For more information, see ALTER DATABASE Compatibility Level (Transact-SQL). CREATE STATISTICS and related statistic statements now permits per partition statistics to be created by using the INCREMENTAL option. Related statements allow or report incremental statistics. Affected syntax includes UPDATE STATISTICS, sp_createstats, CREATE INDEX, ALTER INDEX, ALTER DATABASE SET options, DATABASEPROPERTYEX, sys.databases, and sys.stats. For more information, see CREATE STATISTICS (Transact-SQL).